Cybercrime is a constant battle companies face on a daily basis. Criminal tactics in this field of crime are always changing and advancing in style. 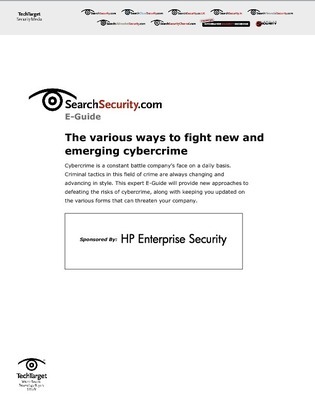 This expert E-Guide will provide new approaches to defeating the risks of cybercrime, along with keeping you updated on the various forms that can threaten your company.